Microsoft Office team has released a new Office Insider monthly update 17.7369. The latest update is now available for download for Windows 10 devices including tablets and phone. 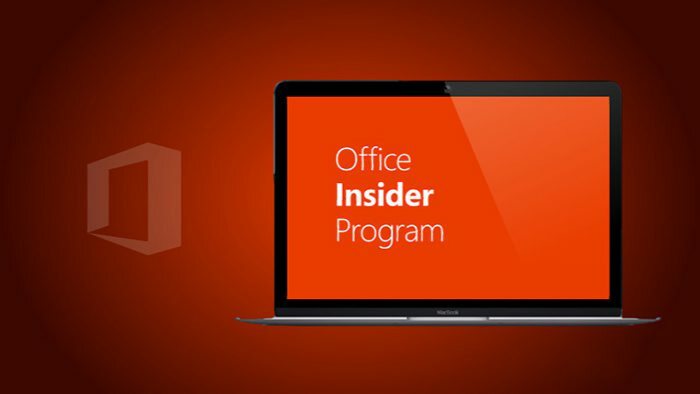 If you are an Office insider member you can now download the update. Open more file types in Excel Mobile: Open files that contain ActiveX controls or files containing text and web queries on your Windows 10 tablet or phone. Export to PDF with Word Mobile: Save your document in a widely sharable format that preserves layout, formatting, fonts, and images. New text highlighter in OneNote for Windows tablet: Grab the new highlighter and select the text that’s important to draw attention to. New clear formatting option in OneNote: Now you can remove all that is bold, italicized, underlined, purple or in 18 points. Lucida Sans formatting is just one click away. Embed more content with OneNote: Paste a link to an Office 365 Video or Microsoft Form, now interact with it directly on the page. Share photos or files from other apps in OneNote: Use the Share button in any app to send photos or files to your OneNote. Add alternative text to pictures in OneNote: Make your pictures accessible to screen readers by adding alternative text. Try out new designs in OneNote on Windows tablet: Some design changes to help you get around your notes. Check them out by turning on “Settings > Enable Experimental Features” and let us know what you think!